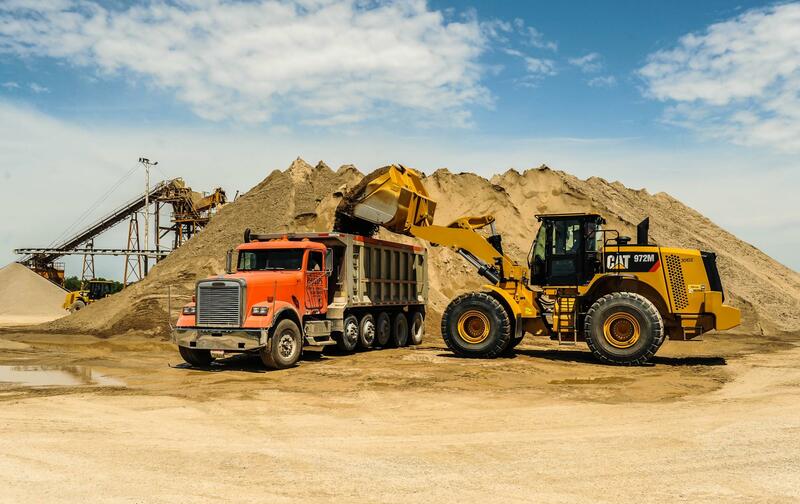 Phillips Aggregates manufactures and markets construction aggregates, horticultural soils and sports turf mixes. We produce ODOT, KDOH and other specified materials or can custom blend on request. Pit pick up or delivery is available through Phillips Trucking. 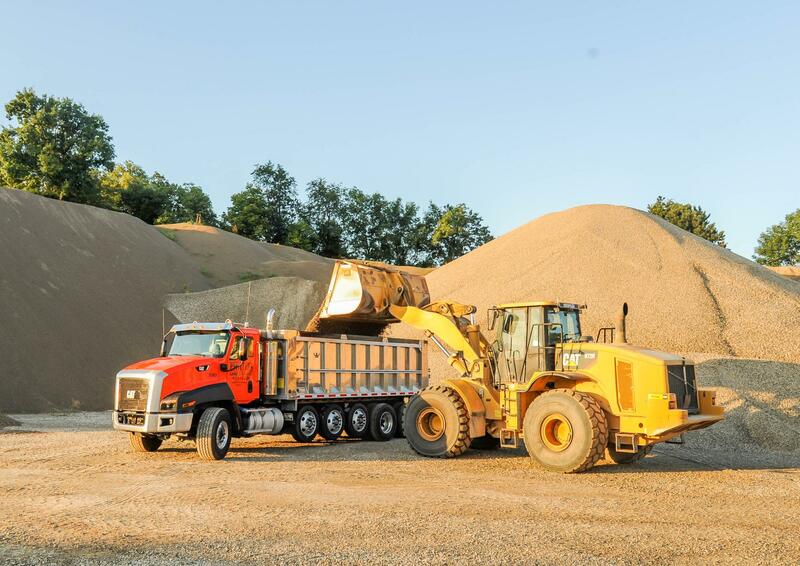 To place an order, please call 937-431-7700 or Click Here to request an Aggregate Price List.